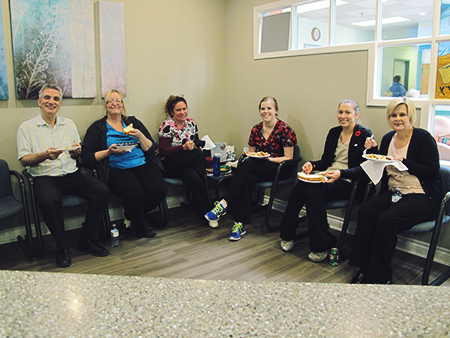 Dr. Benedict and the team shared an awesome potluck lunch on November 13, 2014. The afternoon was filled with great food and lots of laughs! Are your donated items in this picture? If not, there's still time to donate items to our food drive. 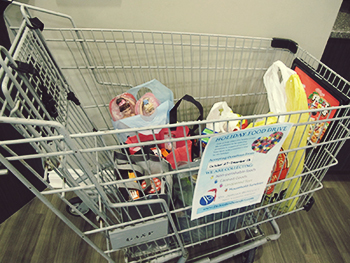 We have been collecting non-perishable foods, canned goods, and unopened toys since October 27th, and our food drive will continue until December 12th, 2014. Check out photos from last year's drive! December 18th and we will be reopening on January 5th, 2015. Enter to win a free Zoom in-office whitening treatment from now until December 15th, 2014. This in-office procedure is safe, effective and fast. Zoom! Whitening is ideal for anyone looking for a brighter, whiter smile and immediate results in just one office visit. Book by December 18, 2014 to receive a FREE Invisalign consultation PLUS $500 off your treatment. Call 905-885-5303 to make an appointment. 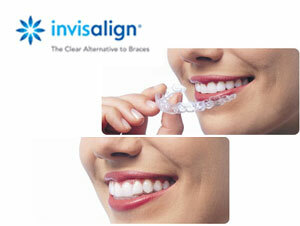 I am extremely happy that my Invisalign treatment is complete and I am able to see my final results. 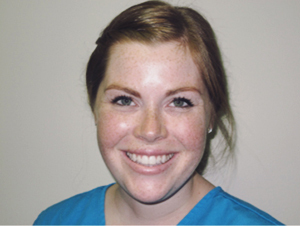 Although originally I decided to proceed with Invisalign for more efficient hygiene homecare, I couldn't be happier with the overall appearance of my smile. I am much more confident when smiling and I am absolutely thrilled with the outcome. My only regret is that I didn't do it sooner! Click here for Hayley's results! 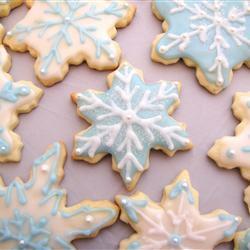 Do not forget the importance of brushing after this classic holiday treat!